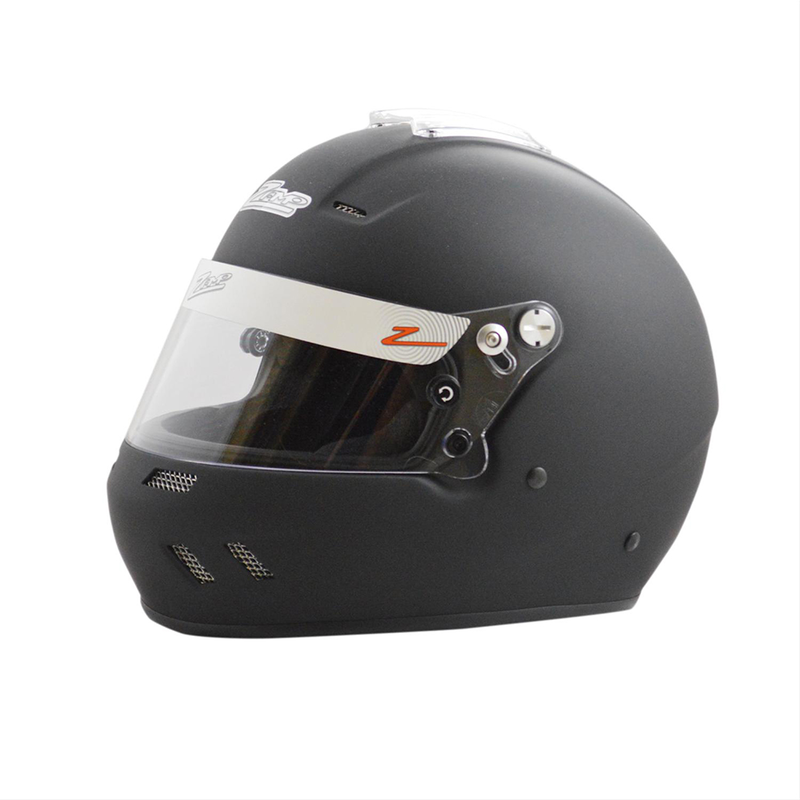 Designed to perform in the demanding world of auto racing, these Zamp RZ-55 helmets are born to race. These helmets are molded from experience, warded from fire, and polished by the exhaust and gravel of a thousand screaming races. You can race with confidence using Zamp RZ-55 helmets.